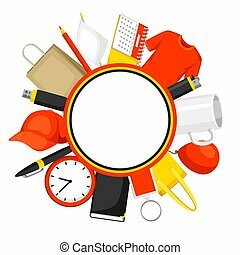 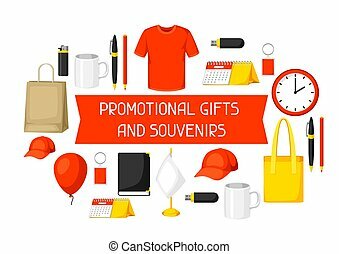 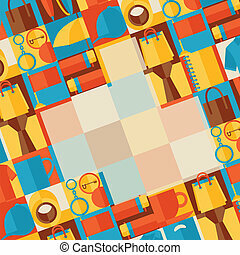 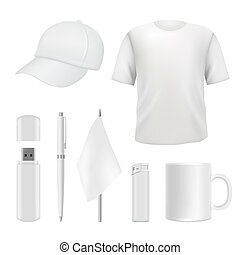 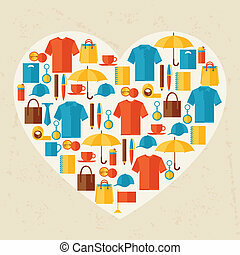 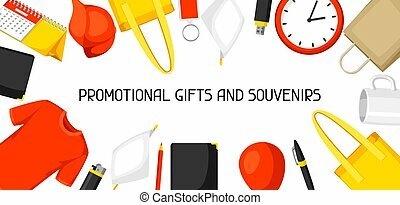 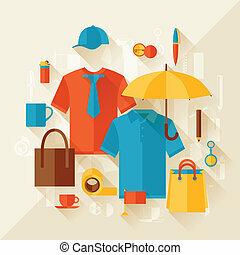 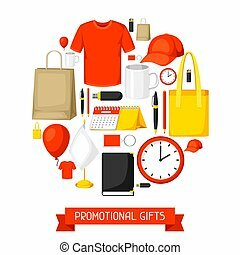 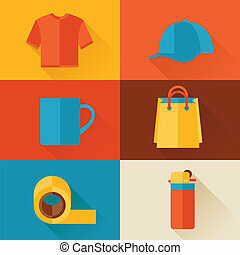 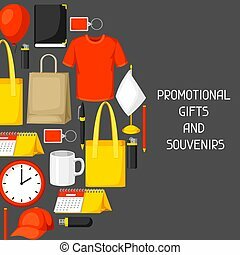 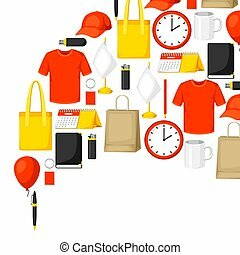 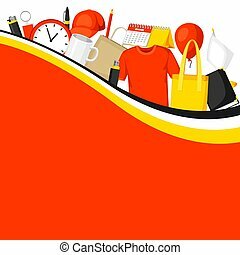 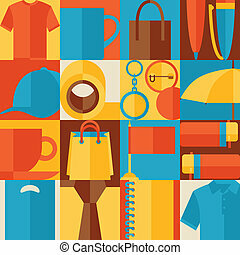 Advertising background with promotional gifts and souvenirs. 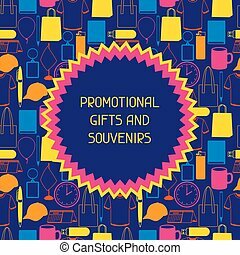 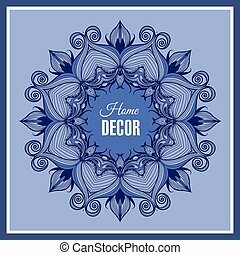 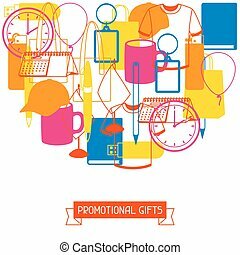 Advertising banner with round pattern for gift shop and store utensils. 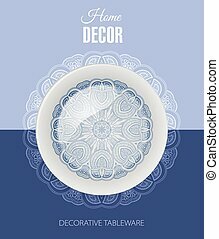 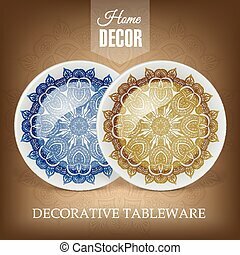 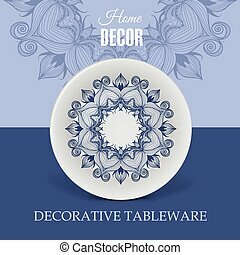 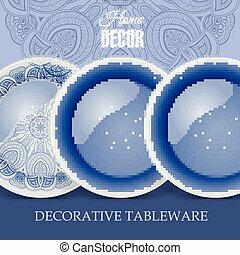 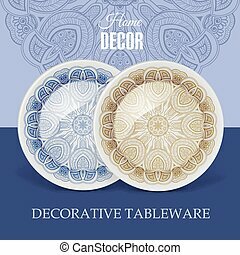 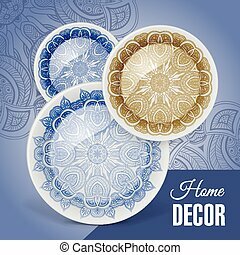 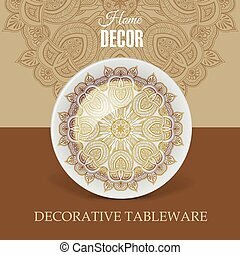 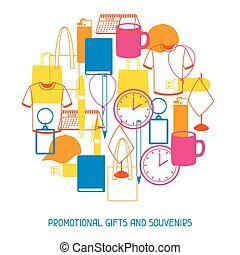 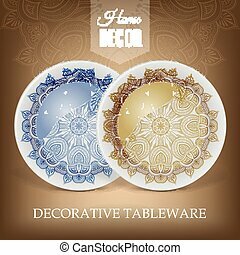 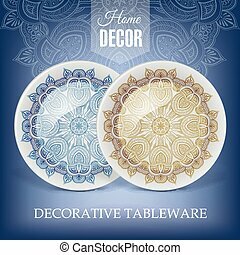 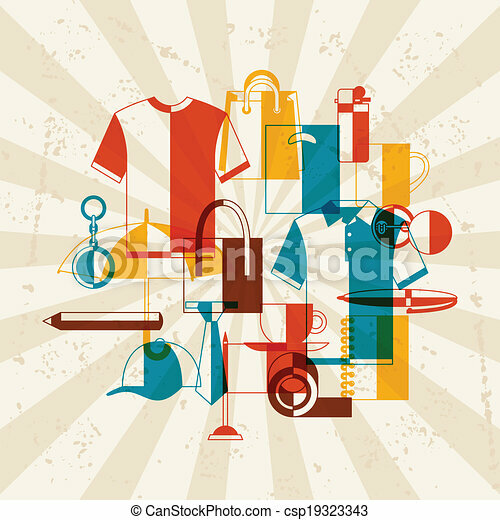 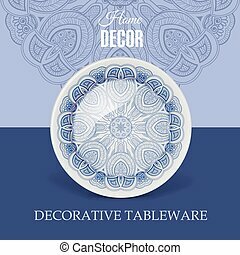 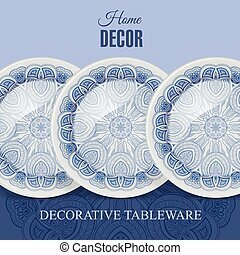 Advertising banner with decorative ceramic tableware for gift shop and store utensils.